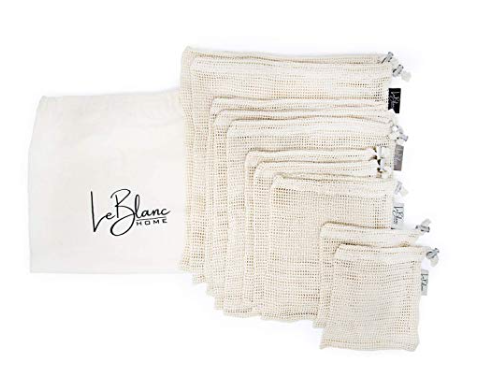 Amazon has a huge discount on the LeBlanc reusable cotton produce bags! These are great for taking to the Farmer’s Market or using in place of plastic produce bags at the store. 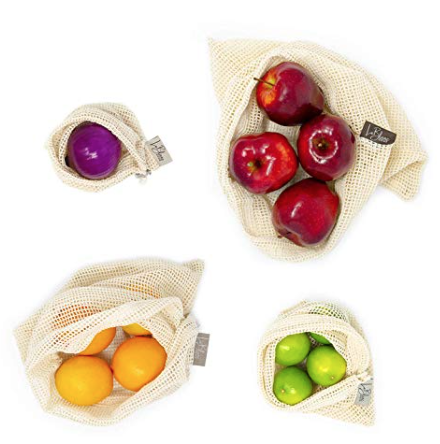 Amazon has a whopping 75% off coupon you can clip under the price, which brings the price for 10 reusable produce mesh bags down to just $7.50, so like paying $.75 a bag! I’m not sure how long this coupon will last, so hurry here and grab this deal. Update: The coupon is now 50% off, so $15 after coupon, or $1.50 a bag. Still a good deal!